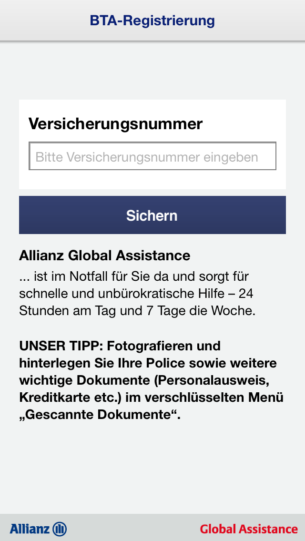 The free travel protector for your smartphone, developed for Allianz Global Assistance, offers useful functions for travelling by plane as well as worldwide protection and help in emergency matters. 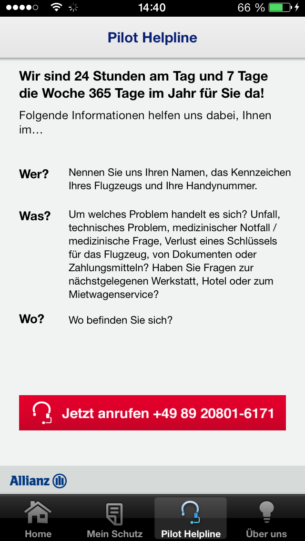 All pilots who have “AGCS Pannenhilfe” insurance cover are able to use the Pilot Helpline free of charge. 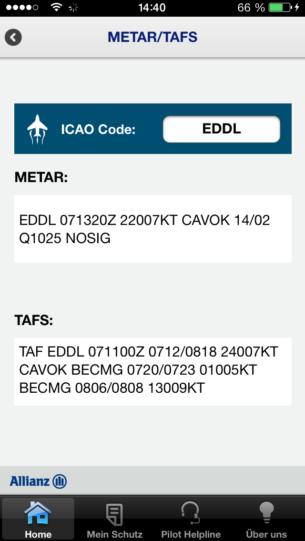 The app offers the practical help, advice and support of our aviation experts for the quick execution of all necessary arrangements in case of an emergency. 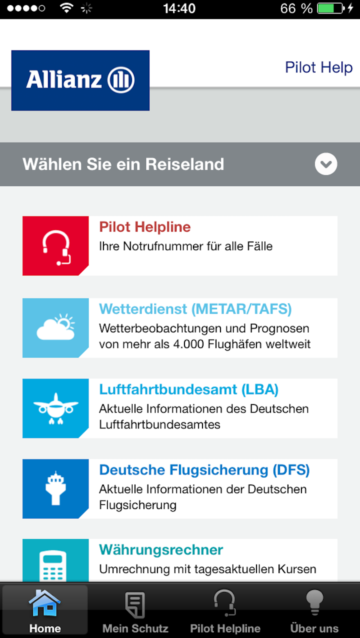 However, even non-insured people are able to access the other functions of the Pilot Help app and find updates about news from the German Federal Aviation Office and German air traffic control, as well as weather conditions and holiday destination information. Pilot Helpline: 24h emergency number. 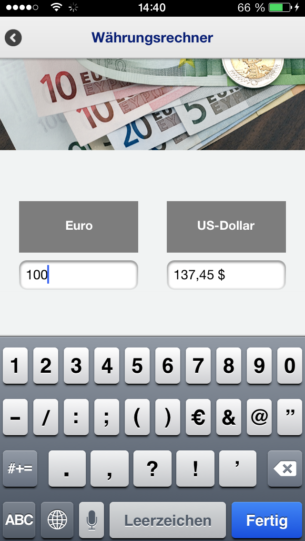 Weather service with worldwide airplane weather observation. 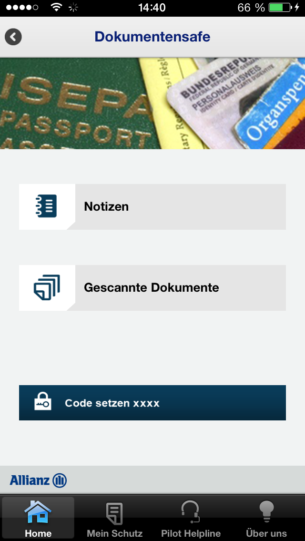 News from the German Federal Aviation Office. 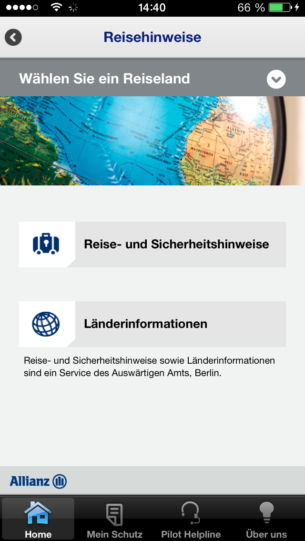 Notifications and current information from German air traffic control. 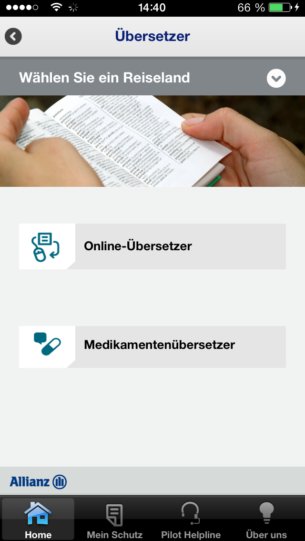 Online translator for texts and medicine translator. Document safe for important documents (passport, credit card information, vaccination certificate, etc.). Travel and safety information, as well as country information, from the Department for Foreign Affairs. Checklist in case of any injury.